The differences between finished readers and modules. 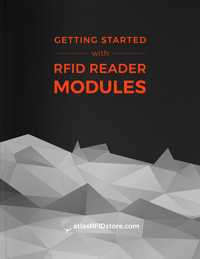 If RFID modules are your best option. The advantages of using RFID modules.